As many as 1,900 racers from 39 countries will join the Vietnam Trail Marathon in Moc Chau, in the northern mountainous province of Son La on January 19. 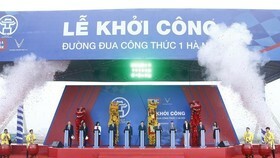 This is the first time the tournament has been held in Moc Chau. It is the third competition in the chain of trail marathon events held by Topas. 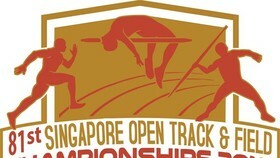 As the biggest trail marathon event in Asia, runners will compete in a wide range of distances from 10-70km. The current top trail runners of Vietnam, Tran Duy Quang and Cao Ngoc Ha, will join international leading athletes such as Jo Meek of the UK, and Moritz auf der Heide of Germany. Notably, the event will see the participation of 72-year-old racer Chau Smith, who remarkably completed seven marathons in 7 consecutive days when she was 70 in 2017. 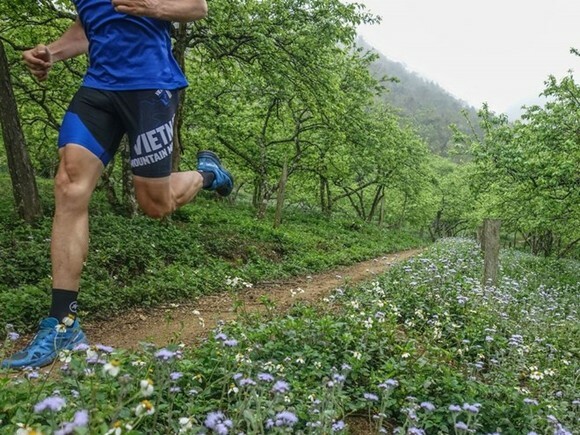 Those who compete in the 70km distance will start at 4am in Moc Chau, running through flower valleys in full bloom and remote villages, ending up at the Trai Tim (heart) tea hill. 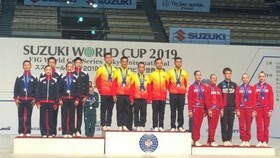 David Lloyd, founder and director of the competition, said the organisers will deduct 20 USD from athletes’ registration fees to use for charitable activities. As planned, over 550 million VND (around 23,726 USD) will be allocated to projects in Moc Chau, which aim to reduce the infant mortality rate as well as provide cleft lip and cleft palate surgeries for children. Topas has been operating in Vietnam since the 1990s in the field of adventure tourism, focusing on organising sports and outdoor events.